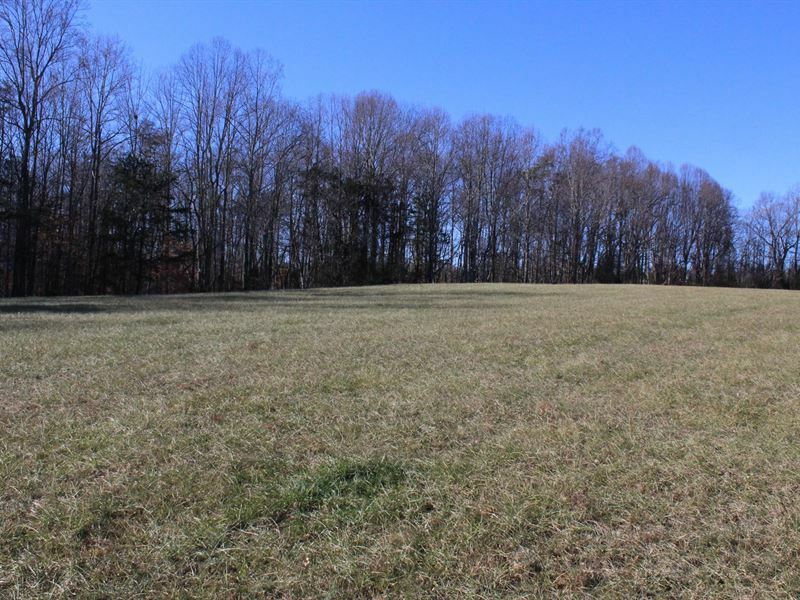 Land for sale in Westfield NC, 13 +/- acres of Surry County Land. Property is located off Westfield Rd Hwy89 in Westfield NC 27053. 5-15 Acre Tracts of Land are hard to find. This gorgeous 13 +/- Acre property has it all. Many building sites, Mature Timber, 2045 +/- feet of road frontage, beautiful views of Sauratown Mountain and the Blue Ridge Mountains, and No Deed Restrictions. This property is just waiting for you to build your dream home. Would also make for a Great Investment. Additional Won't last long.